The contract which could be worth up to $10 Billion was opened for competition July with the U.S. Department of Defense stating of a single winner allowing for the most rapid adoption of the technology. The DoD also said the deal's initial 2 year period would allow for time to ensure the contract would be up to standards with new contractors being needed for future cloud computing demands. Oracle's main cloud competitor Amazon Web Services has been considered a top contender for the deal as it stands as the only company currently approved by the U.S. Government to handle top secret and classified data with the deal also drawing interest from the likes of Alphabet, IBM, Microsoft and Google. The Joint Enterprise Defense Infrastructure (JEDI) contract spans a vast reach covering services across all branches of the military with a maximum run of up to a decade. A deal like this would count as a huge one for the awarded company with criticism being faced over the contract being handed to only one firm. 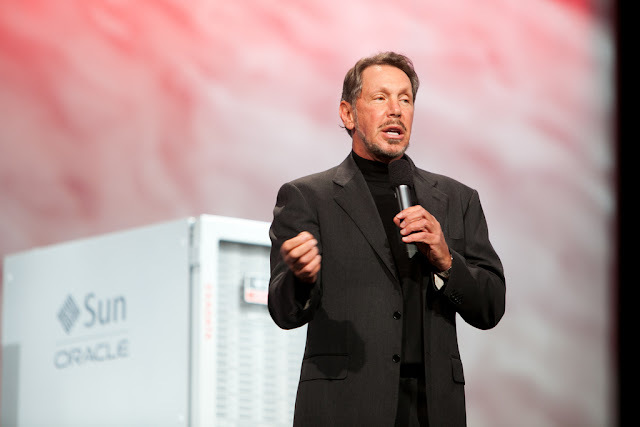 Oracle's protest filing stated "Neither DoD nor commercial technological marketspace leaders can accurately predict where the still nascent cloud computing industry will be or who will lead it five years from now, much less ten. With quantum computing, blockchain, artificial intelligence and machine learning, internet of things, and other technologies actively disrupting a disruptive technology, the only constant is change." Continuing, it says : "DoD knows this. Indeed, DoD routinely warns Congress and others about the rapid pace of technological change. Yet, the DoD Determination and Findings ("D&F") oddly intimates that DoD will receive proposals for firm fixed prices to meet DoD's future, unarticulated tactical cloud computing needs (classified and unclassified) for the next ten years and today can determine the single best value cloud computing technological leader over the next ten years when some – if not most – of the impactful technology has yet to be developed"
The Government Accountability Office has until November to respond to the protest with bids for the contract to be accepted through September.